The next state on the list, Massachusetts. There are so many iconic foods from the east coast and many of them cross over from state to state. 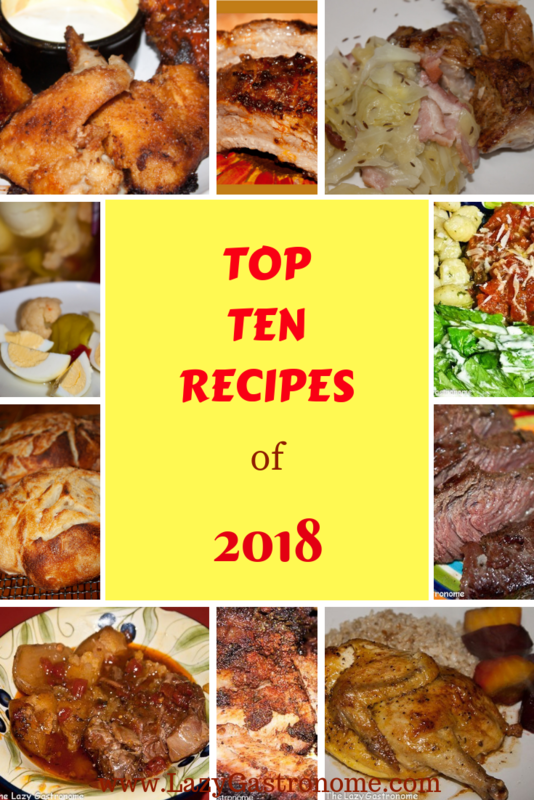 Since I have not had the pleasure of visiting this part of our country, my recipes are my take on the flavors I read about and what people who have enjoyed them tell me. And there are some that have traveled across the country for all of us to enjoy – like Boston Cream pie and Boston Baked beans. And Necco candies! I loved those when I was a kid!! Today’s recipe is fried clams. They say this tasty dish was invented 100 years ago in Essex, MA. by Lawrence Woodman – and they have spread across New England (and elsewhere) ever since. So what makes fried clams so good? Just make some up and see! The original Woodman’s fried clams are made with corn flour and evaporated milk and deep fried in lard. Mine are a little different, but you can experiment with what tastes good for you. Start by heating up the oil to 350°. I use a regular pan and fill it with canola oil. Mix up the batter using a wire whisk. Put the clams into the hot oil and cook until they are golden brown. Serve hot with tartar sauce of seafood cocktail sauce and french fries. And what to drink? Why Samuel Adams Boston Lager, of course! Deep fried to perfection and served hot with sauce. Mix all the other ingredients (except the clams) with a wire whisk. Put the clams into the hot oil and cook until they are golden brown. Drain on paper towels. This entry was posted in Main dish, Shellfish and tagged clams, finger food, fried, Massachusetts, state. Bookmark the permalink. Could I be a guest at your table some time soon? I will bring a lot of Sam Adams:) – such a favorite in our family, every single style they brew. I’ve had fried little necks when visiting Rhode Island before, but not since…it has been a long time and I am so happy to find your recipe. Will see how they taste with the MA touch! Come on over!! Wish I could visit the east coast. So many great foods! Can I come over, too? These look so good, Helen. Thanks for sharing at Fiesta Friday party! Come on over!! It’ll be a clam party!! LOL — Thanks for stopping by Jhuls. I moved to Massachusetts a little over a year ago, I’m putting these on my “to make” list! Love clams!!! Let me know how they measure up to the real Mass. clams! I ate them all. They were easy and delicious!! Thanks for stopping by! Thanks Carol – they were tasty!! Thanks for stopping over!